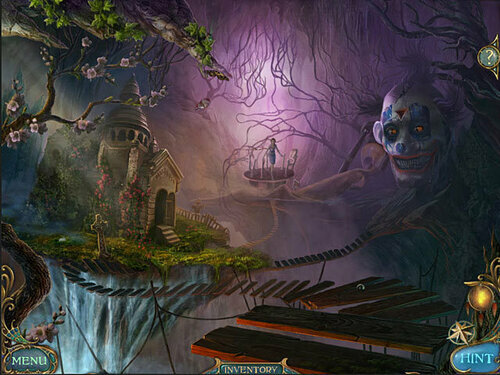 Get 4 top-notch hidden object adventures in this pack! 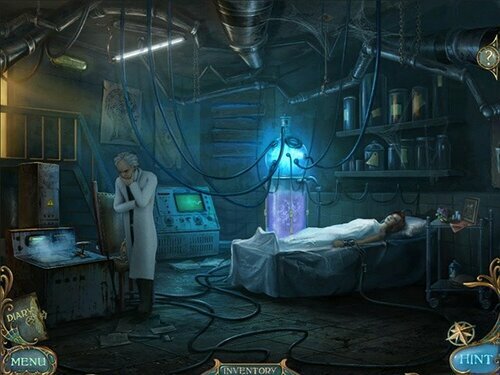 You’ll be entertained for hours with drama, mystery, and mind-blowing graphics. As Jane Angel Templar Mystery opens, we learn that The Knights Templar were formed during the crusades to guard sacred places and holy objects. Their power and wealth grew, and in 1307, Philip IV of France disbanded the Knights and seized their store of holy treasures – including the Holy Grail – which have since been lost though history. Until now…Join FBI agent Jane Angel as she investigates what starts out as a routine case of medieval coin smuggling, but will soon lead her around the world in search of the missing treasures of the Knights Templar. Could she actually find the Holy Grail? All your questions will be answered in Jane Angel Templar Mystery! 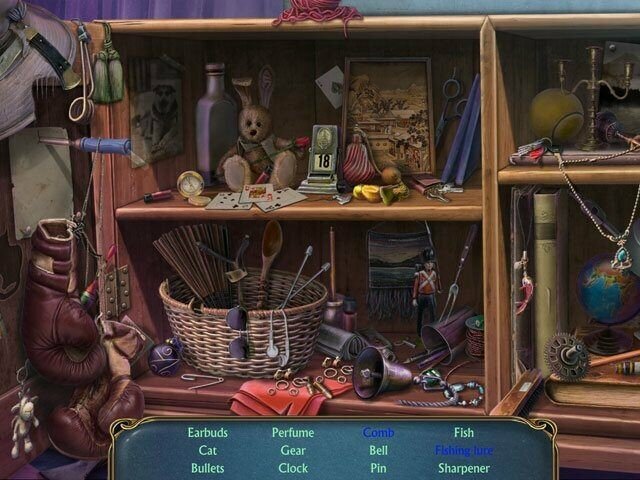 It’s time to prove that you are the cleverest in finding hidden objects. Test your speed with non-stop, round-based hidden object scenes as you put your memory and attention to detail to the test. 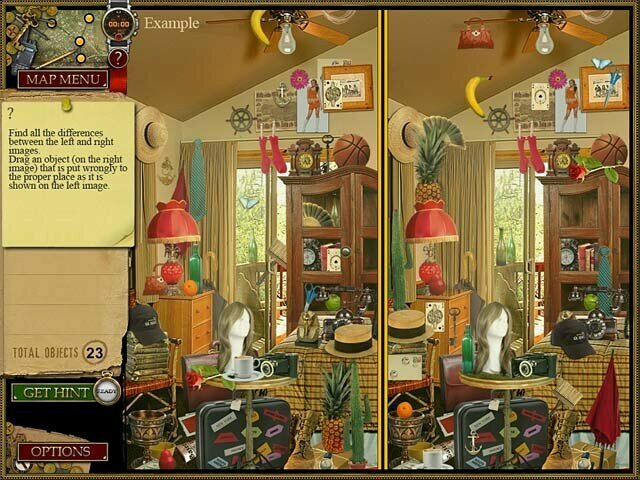 Find objects, boost your score, and earn stars! If playing against the clock isn’t your thing, enjoy the game in relaxed mode. Best of Hidden Object Value Pack Volume 7 – уже седьмая по счету часть сборника классических “hidden object игр” от різных студий! Насладитесь уникальным игровым процессом наряду с прекрасной графикой и кучей загадок.